Marmo e Granito specializes in the design and installation of custom marble (marmot), granite (granito) and other high-quality surfaces. They work with leading architects and interior designers as well as quality materials to create incredible works of art. 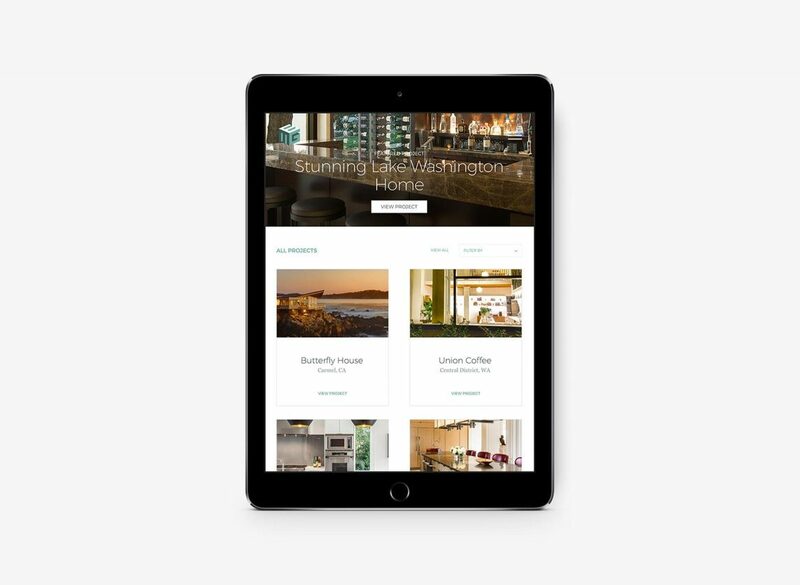 Our number one goal with this website was to create a modern, responsive experience that could act as a portfolio for their incredible work. 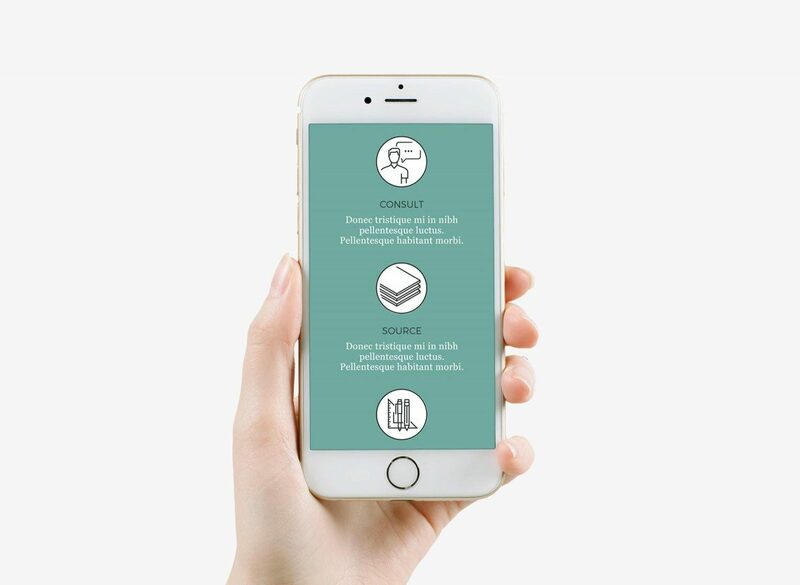 Secondarily, since most of their business comes from word-of-mouth, we wanted to give them a website that could act as a referral generator by making it easy for customers to share Marmo e Granito digitally and through social media. 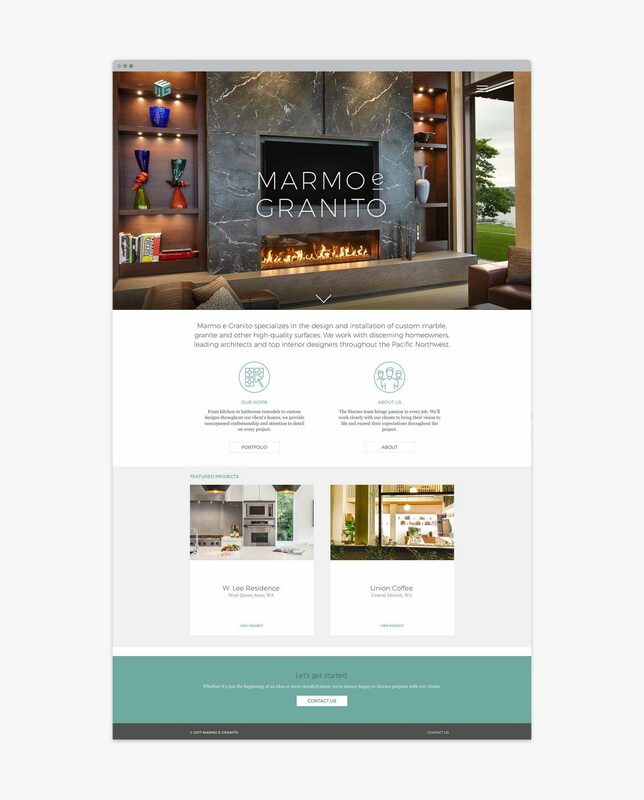 Marmo e Granito is a company based on empowerment and hard work. They’re friendly, straightforward, and just plain great at what they do. To tell this story, we wanted to keep the copy simple and authentic and focus on showing rather than telling what they can do. 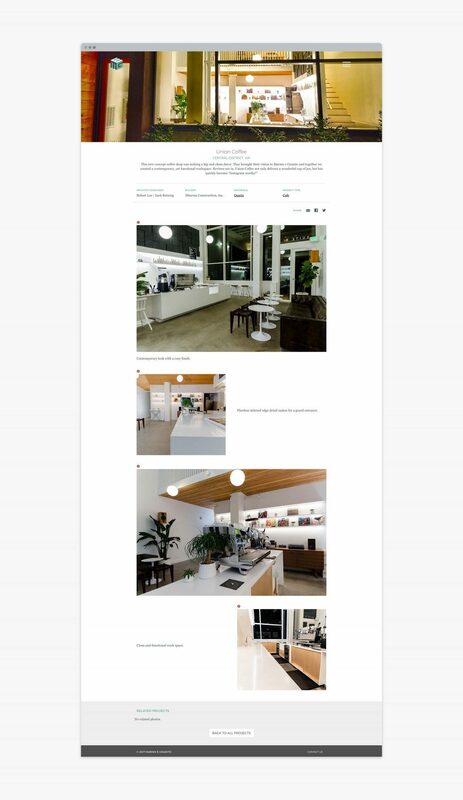 Our approach to the design of this website was to elevate the project photography and the pure beauty of their work. Photos really can speak for themselves… but you have to be willing to let them.